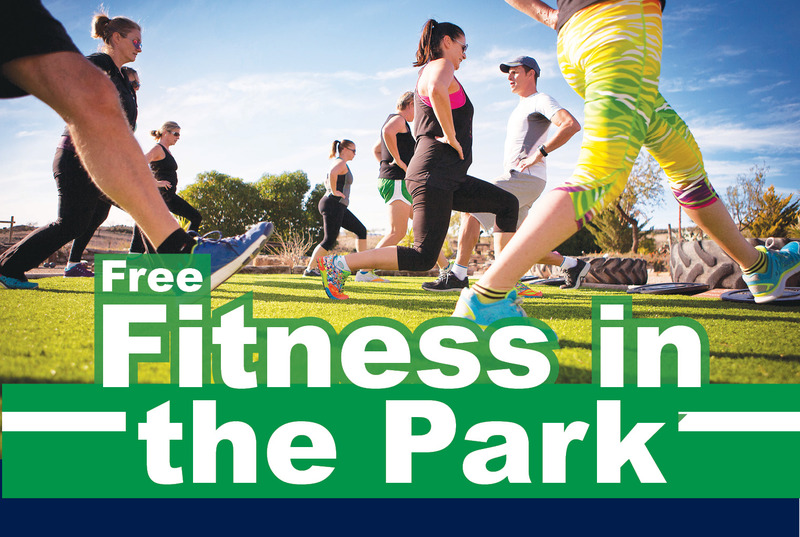 Join us for FREE Fitness in the Park classes, starting June 1! 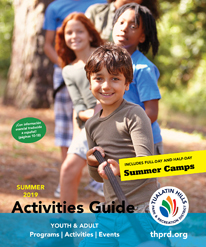 This district wide program offers a variety of free family-friendly fitness opportunities available to everyone throughout the Beaverton area. 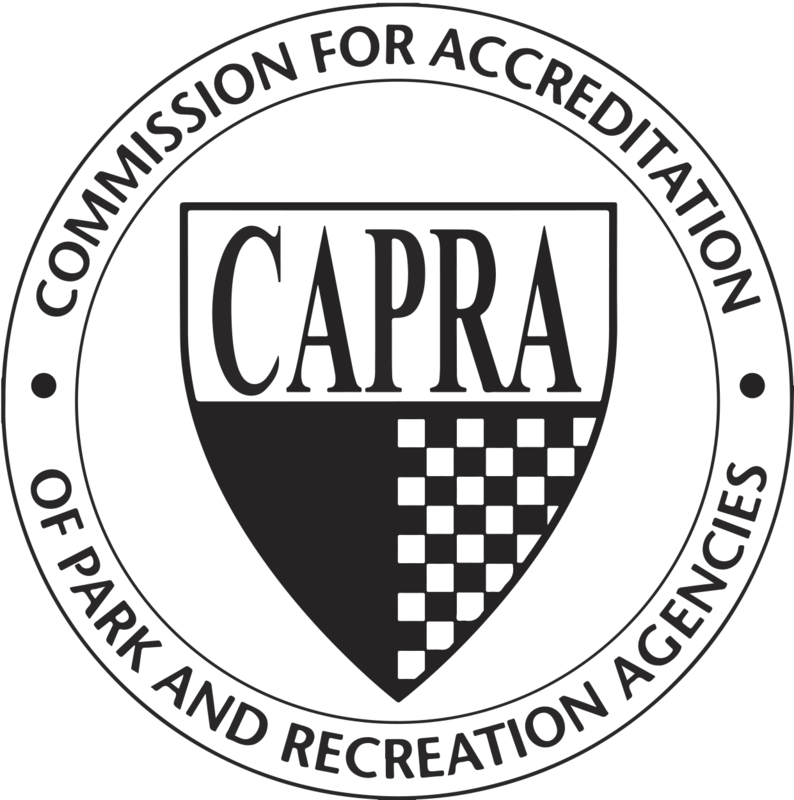 Fitness in the Park helps community members achieve their fitness goals while connecting to nature, parks and trails. Minors under the age of 14 years old must have a parent present. Enjoy the sunshine and the great outdoors all while achieving your personal fitness goals. All fitness levels are welcome, no registration is required. Classes will be a variety of formats including Zumba®, HIIT, Yoga and Tai Chi. Classes will be higher intensity or circuit-based format using the surroundings in nature mixed with body weight exercises. Classes will be yoga-based. Please bring your own mat, blanket or towel, or you may enjoy the fresh grass between your toes.